It is a sports fan roller coaster not seen since last year’s San Francisco Giants World Series winning season. 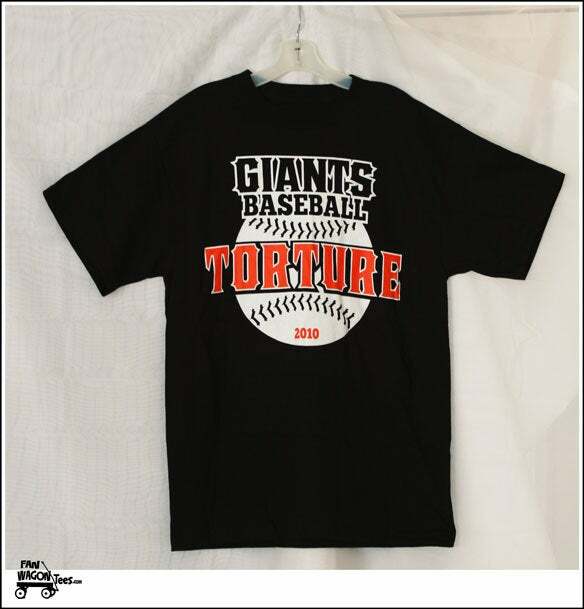 Arsenal FC may wish to consider ripping off their Torture slogan, given the highs and lows Gooners have endured in recent weeks. 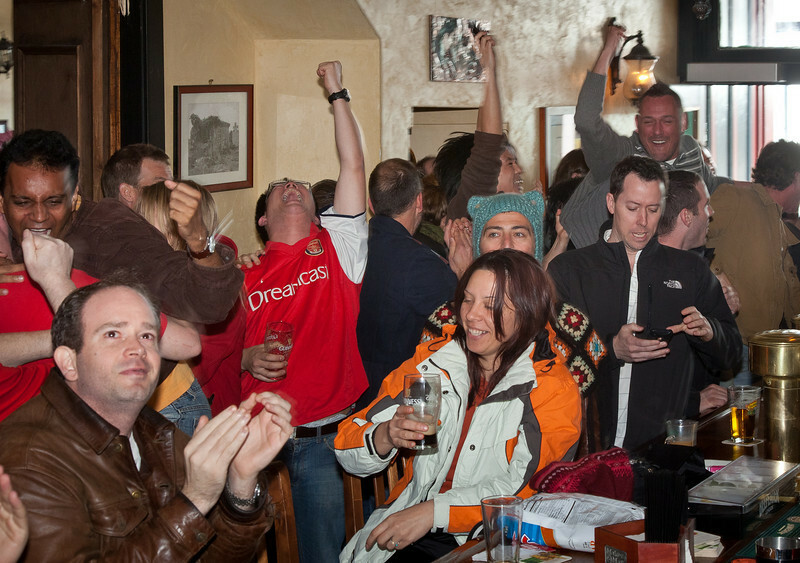 These pictures aptly depict the contrasting moods of the Bay Area Gooners. Fortunately, the Gunners are still in the running for the FA Cup, the English Premier League title, and the Champions League, so the ride is far from over! 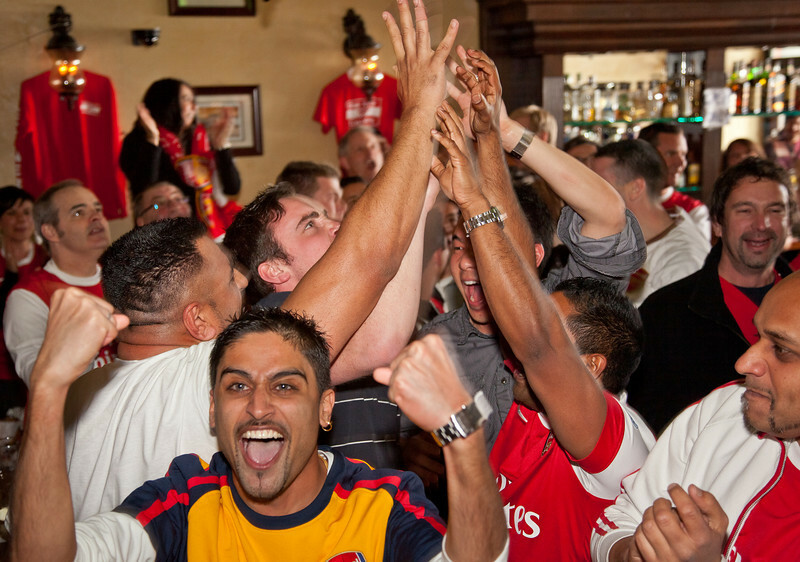 If you’d like to join the Bay Area Gooners in following The Arsenal, we watch all the matches at Maggie McGarry’s Irish Pub in San Francisco’s historic North Beach.